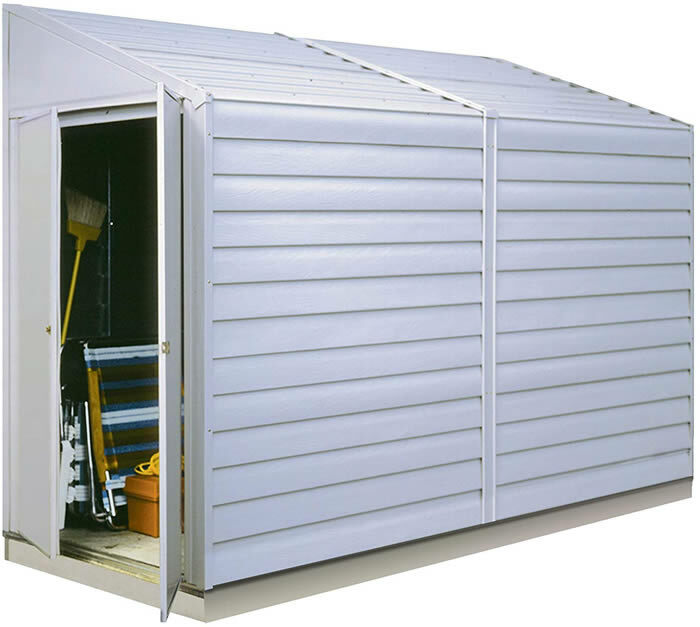 The DuraMax 6x5 Palladium metal shed is a unique looking shed that brings a new modern look to outdoor storage. Foundation kit included! 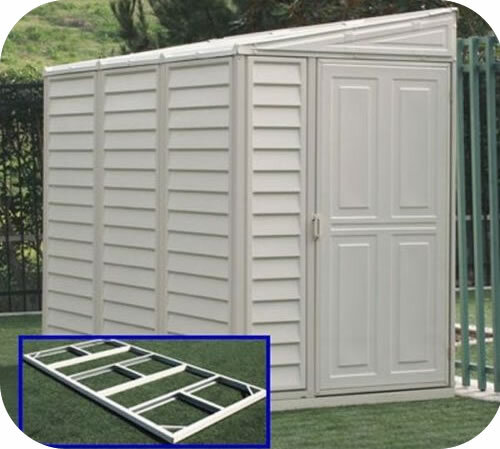 The Palladium shed adds a new dimension to the words storage shed by combining strength and beauty in one shed. The Palladium opens its interior to sunlight with a top window that runs the width of the shed. 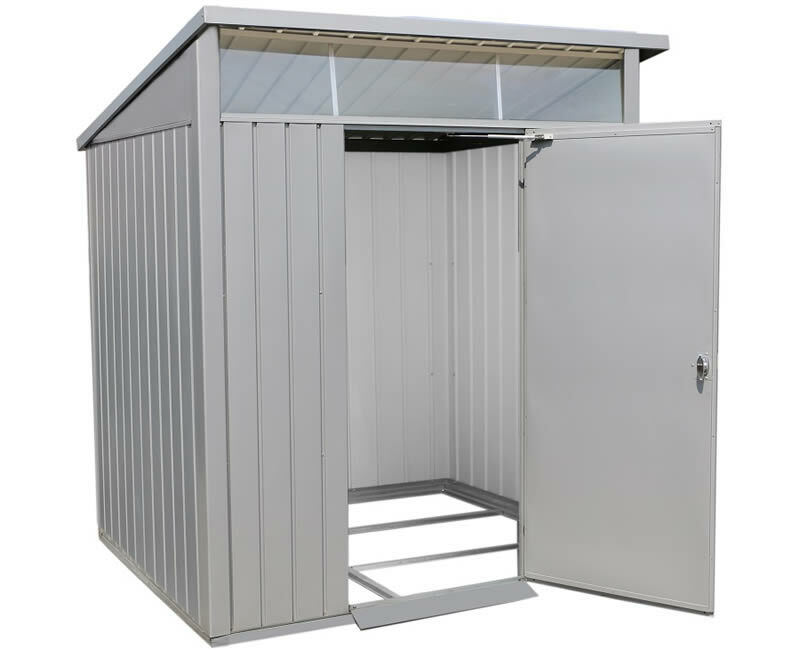 The Palladium has a heavy duty galvanized steel foundation frame to elevate the shed providing protection from water flow. To simplify loading the Palladium provides the customer with a ramp which is placed in front of the door. This shed has everything to satisfy the owner. The Palladium is painted using a hot dipped process to insure long life. 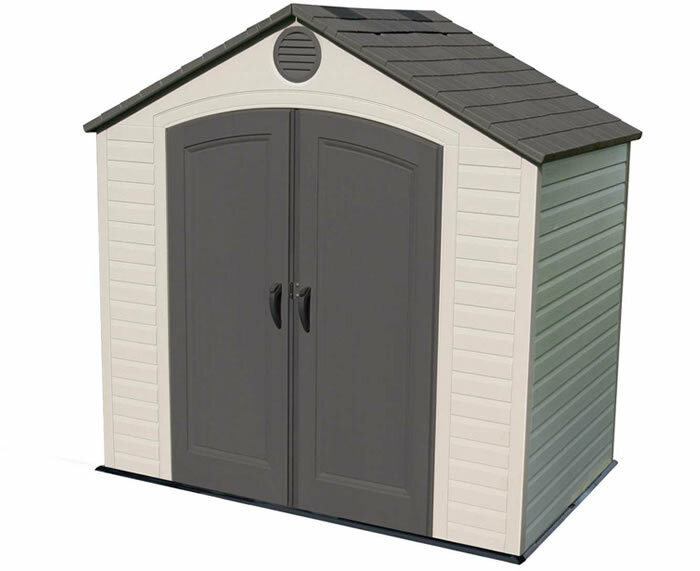 A brilliant ultra luster silver color which is unique in today's market place adorns this shed. 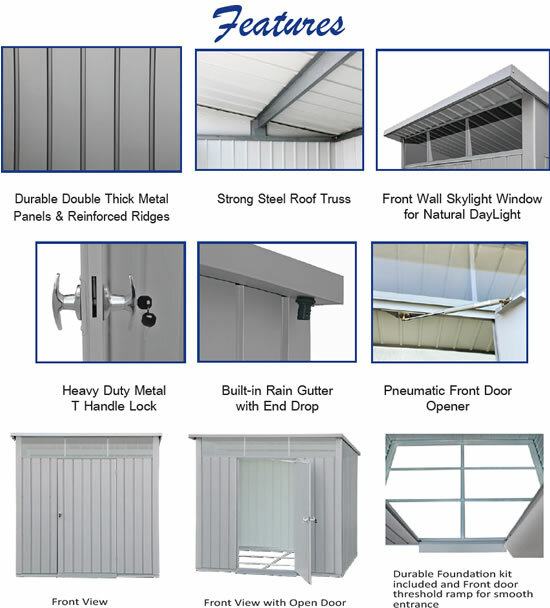 This is just another addition to a metal shed that is unmatched in the industry. 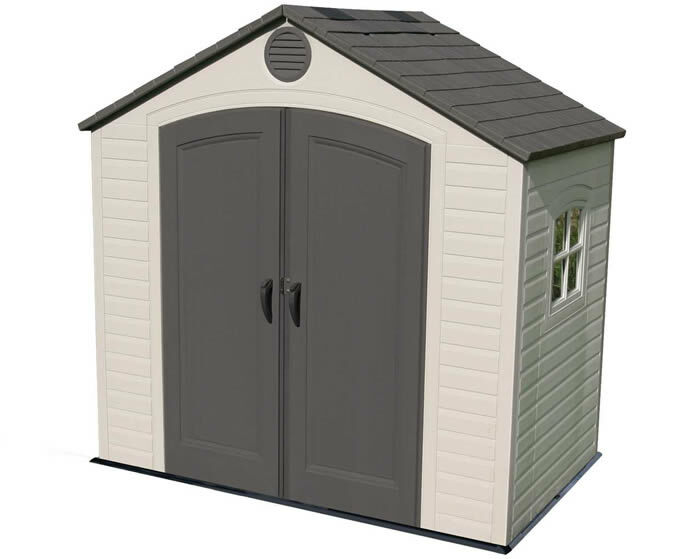 These features demonstrate the added value it offers over traditional metal sheds. 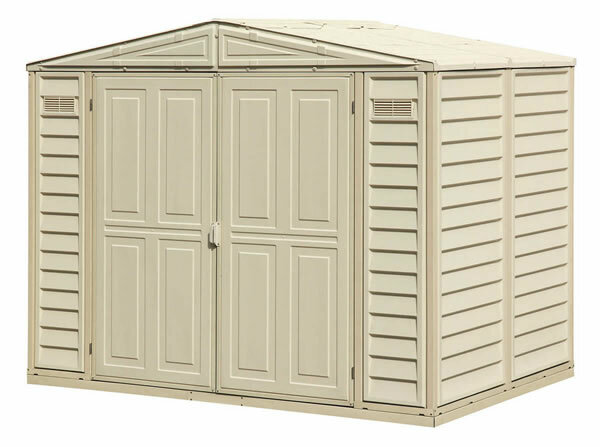 The Palladium shed offers all weather durability, easy assembly and low maintenance!